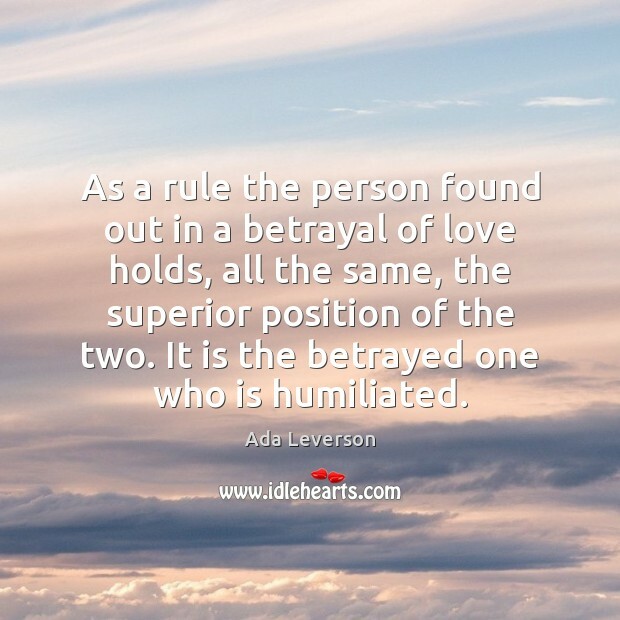 Enjoy the best inspirational, motivational, positive, funny and famous quotes by Ada Leverson. Use words and picture quotations to push forward and inspire you keep going in life! 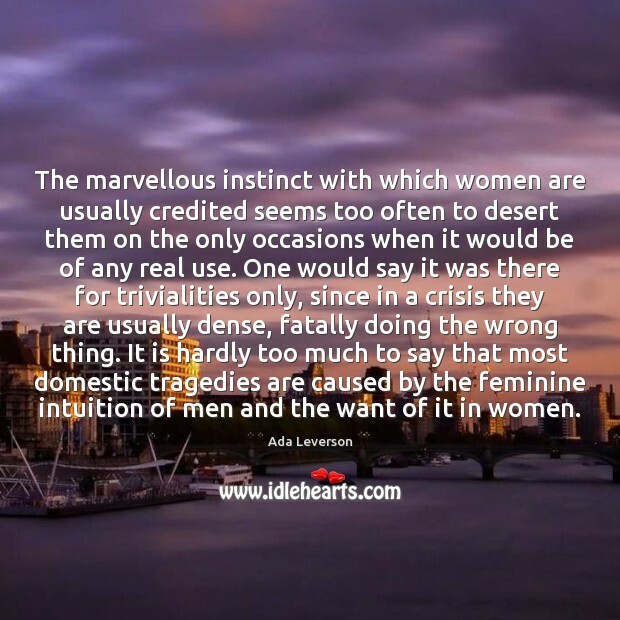 The marvellous instinct with which women are usually credited seems too often to desert them on the only occasions when it would be of any real use. 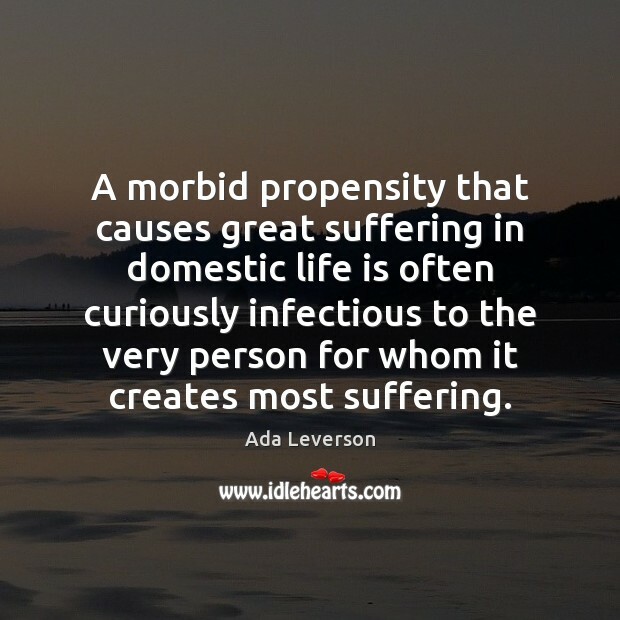 One would say it was there for trivialities only, since in a crisis they are usually dense, fatally doing the wrong thing. 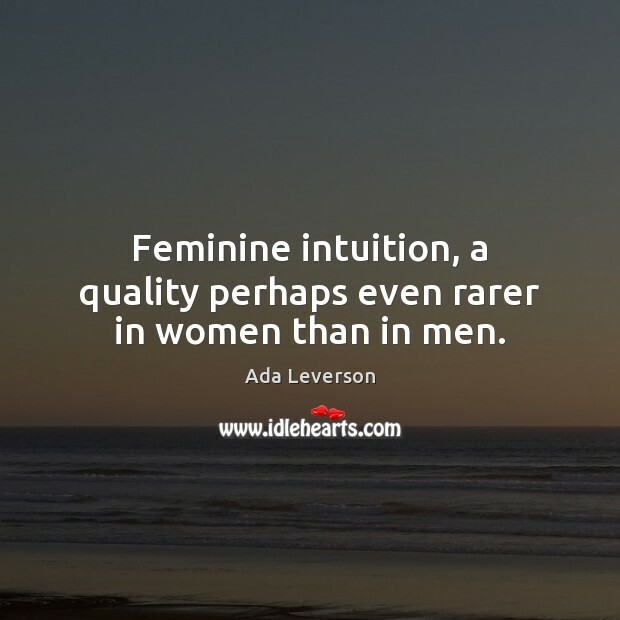 It is hardly too much to say that most domestic tragedies are caused by the feminine intuition of men and the want of it in women. 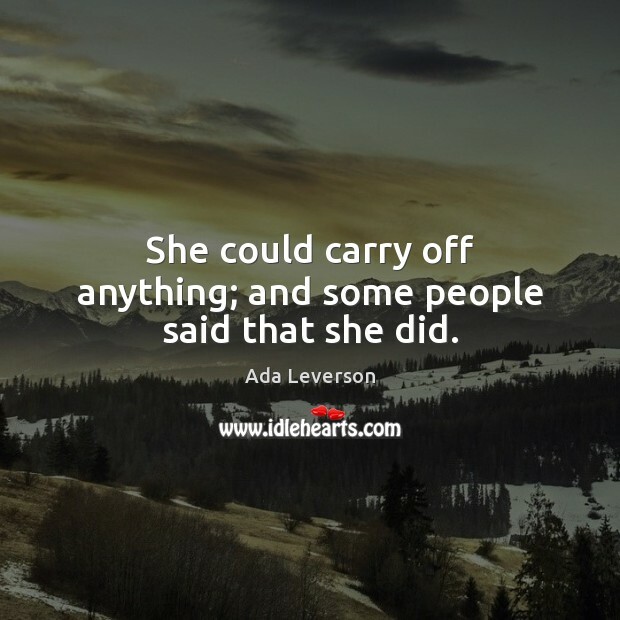 She could carry off anything; and some people said that she did. 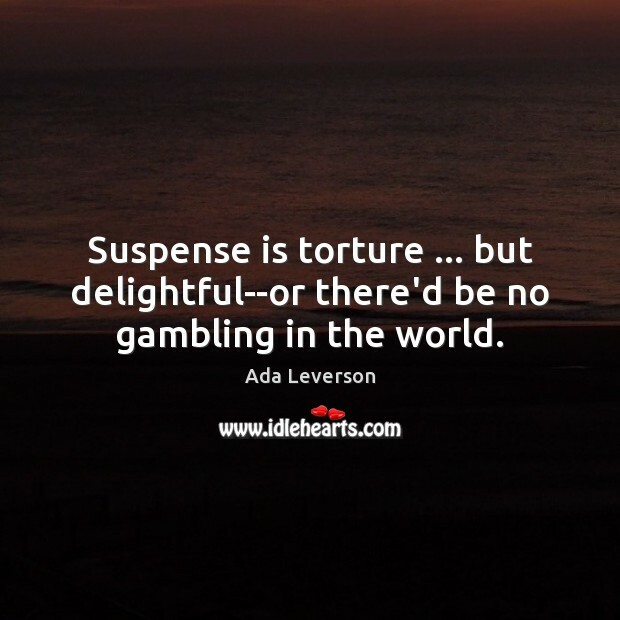 Suspense is torture ... but delightful--or there'd be no gambling in the world. 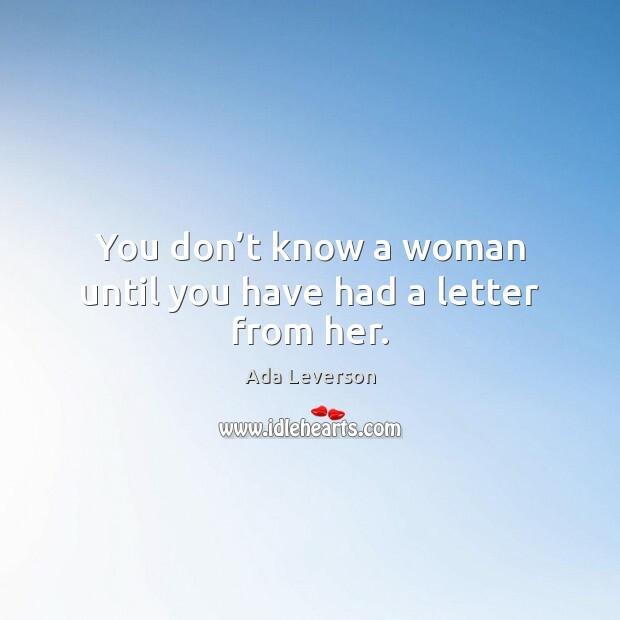 You don’t know a woman until you have had a letter from her. Women are so perverse. Look how they won't wear black when nothing suits them so well! 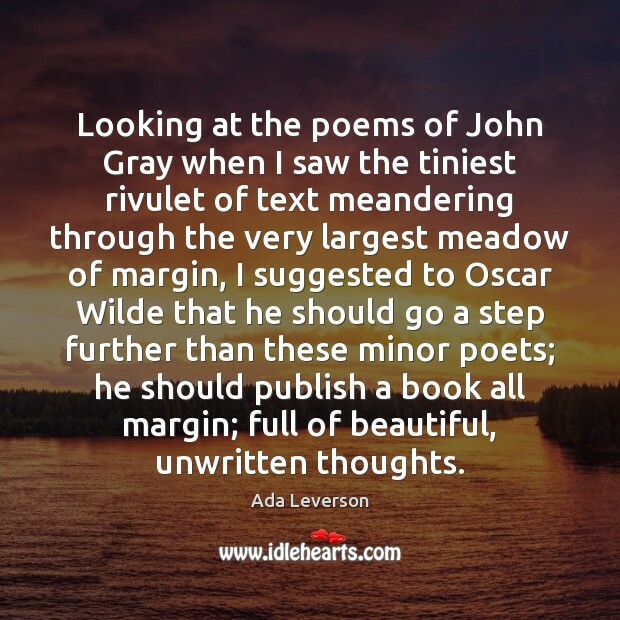 Looking at the poems of John Gray when I saw the tiniest rivulet of text meandering through the very largest meadow of margin, I suggested to Oscar Wilde that he should go a step further than these minor poets; he should publish a book all margin; full of beautiful, unwritten thoughts. 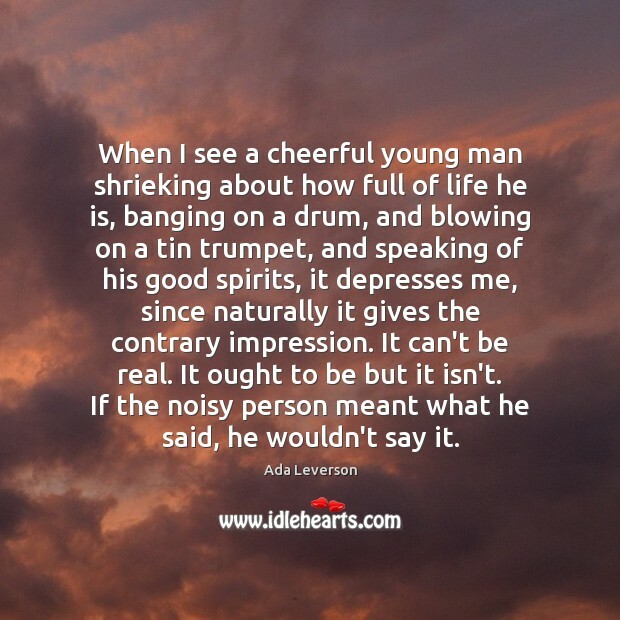 Most people now seem to treasure anything they value in proportion to the extent that it's followed about and surrounded by the vulgar public. 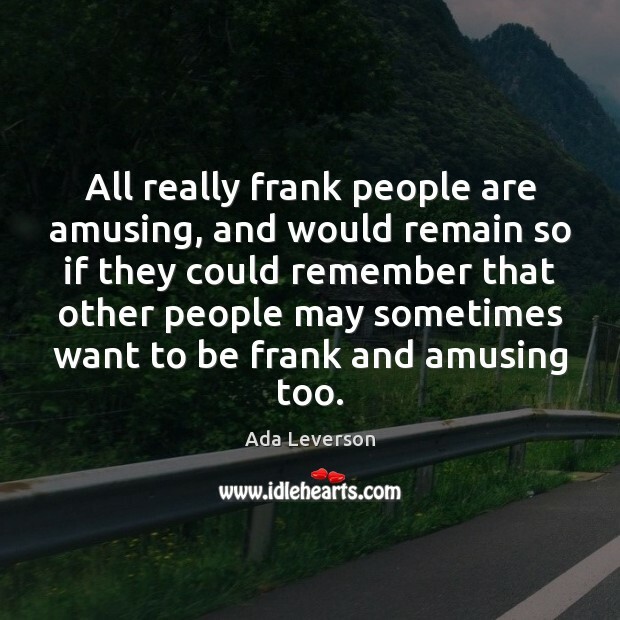 All really frank people are amusing, and would remain so if they could remember that other people may sometimes want to be frank and amusing too. 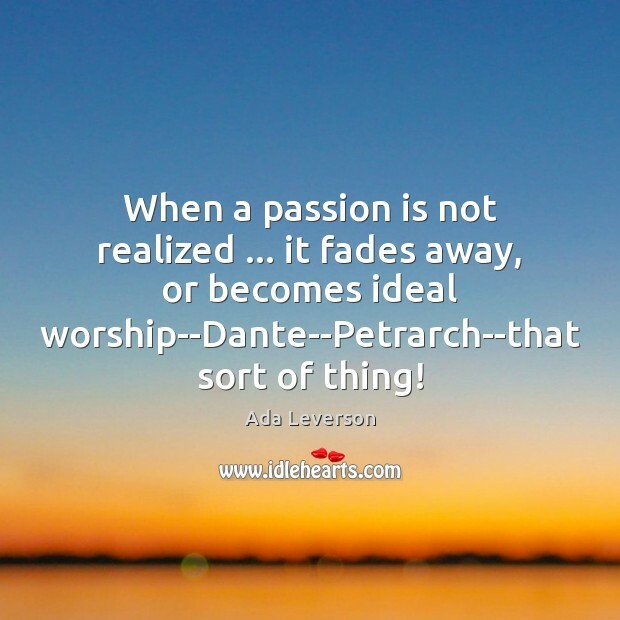 When a passion is not realized ... it fades away, or becomes ideal worship--Dante--Petrarch--that sort of thing! 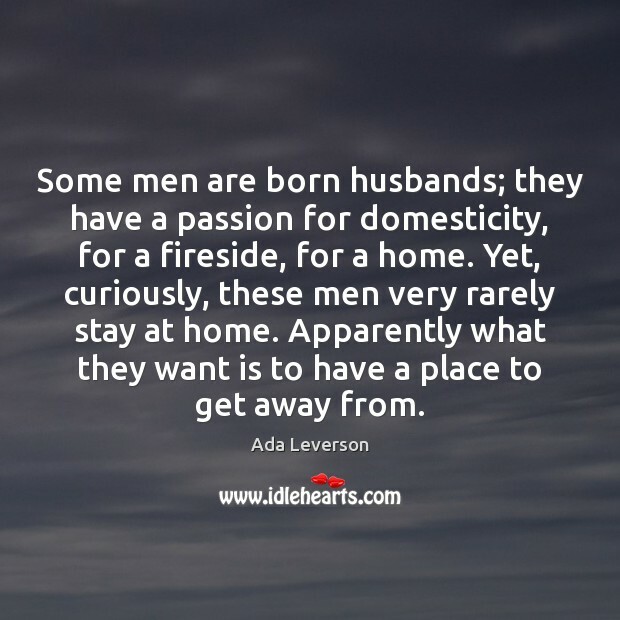 To a woman--I mean, a nice woman--there is no such thing as men. 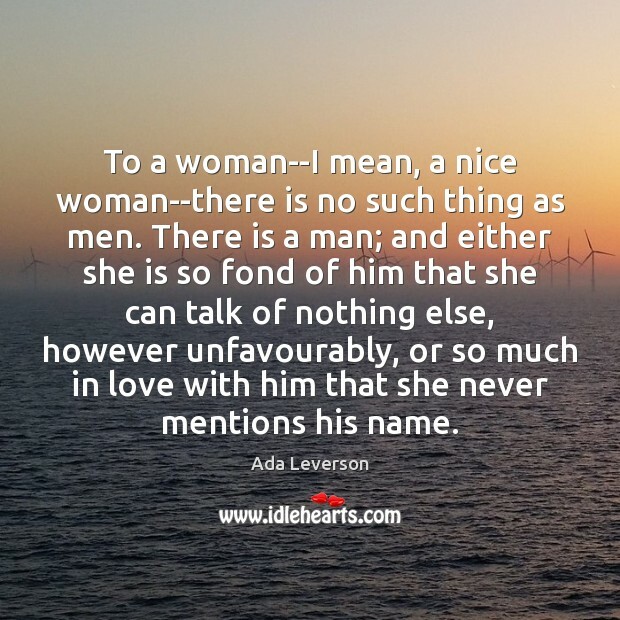 There is a man; and either she is so fond of him that she can talk of nothing else, however unfavourably, or so much in love with him that she never mentions his name. She suspected him of infidelity, with and without reason, morning, noon and night.